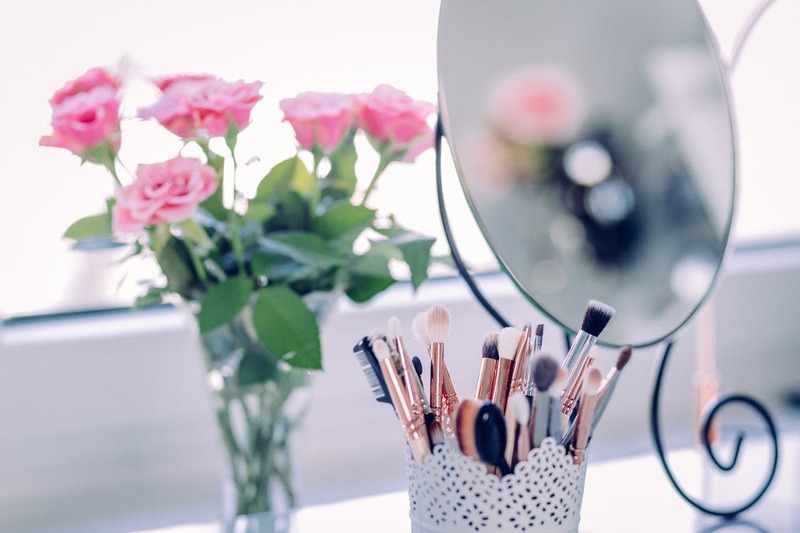 You probably use your bathroom even more than you realize; it’ll be a place to ensure your contour and highlight are doing the right thing, somewhere you can take your makeup off with your new cleansing products, not to mention, all the usual bathroom activities. However, it can often be a very basic environment, because it might feel like an overwhelming space to improve. So, wouldn’t it be lovely to feel like you’re showering, washing your hair, or brushing your teeth in lovely, Pinterest-worthy surroundings? 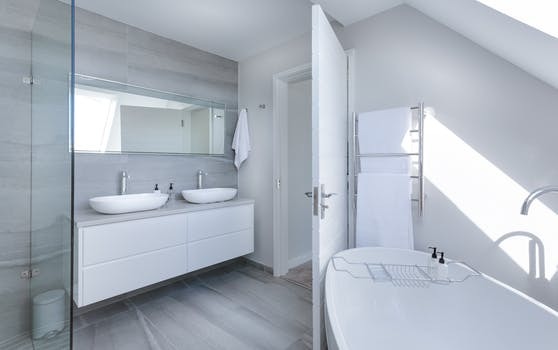 The following are some tips that you might want to consider if you’re feeling the urge to give your bathing space a touch of design and character. The space you have in your bathroom should determine whether or not you should try to squeeze in a bathtub or not. Sometimes, a walk-in shower area or a simple shower cubicle will be more than enough to give you what you need to get fresh and clean each day. Consider concealing any shower pipes behind a tiled wall, so the showerhead is the star of the show, as it comes out of the wall above your head. Or, you could even go for the exposed-pipe look, and invest in some copper or brass options. Ensure everything is fitted by trained plumbers like https://www.mrrooter.ca/ so that you won’t need to worry about leaky pipes anytime soon. Matching the showerhead with any taps, handles, and plugholes, are the details that will give your bathroom a design-led edge. If you’re looking to build up value in your home, you should be focused on improving the kitchen and the bathrooms. Changes here can add as much as 20 percent onto the asking value of your property when you put it on the market. 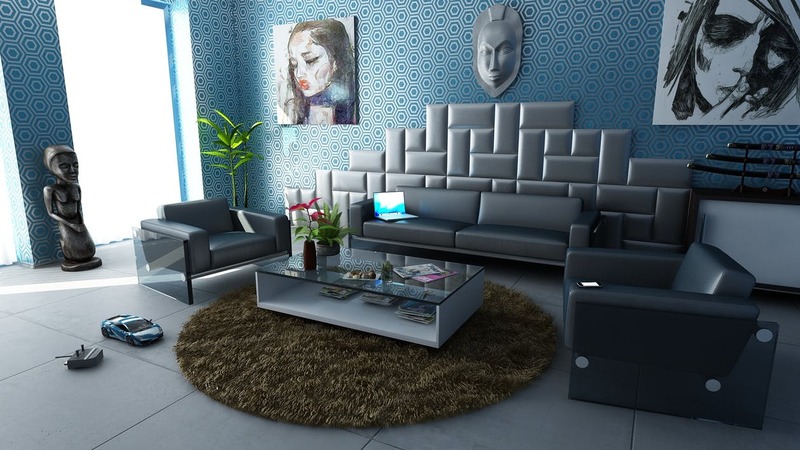 But, if you are looking for an area of your home to improve that will add the greatest benefit to you, it’s best to think about the living area.